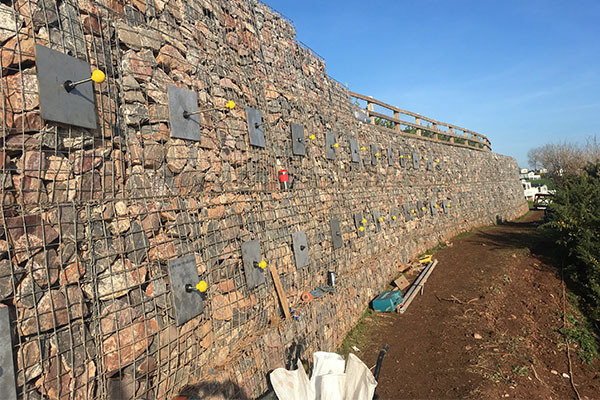 At Westpointe Ltd, we install Platipus Earth Anchoring Systems to provide quick, affordable and innovative engineered solutions to all Retaining Wall and Slope Stability issues. Our team of project managers and operatives provide engineered solutions on schedule, within budget and to your complete satisfaction. Co-ordination, planning and comprehensive quality control are the setting stones of how we work and we maintain a safe, professional and efficient work ethic. We have been providing our services to customers in Devon and across the UK for over 25 years. At Westpointe Ltd, we specialise in the installation of the Platipus Earth Anchoring System. Whether you need a temporary support structure for an excavation site or long-lasting anchored retaining walls, Platipus Anchoring Systems can provide a solution for any soil retention problem. 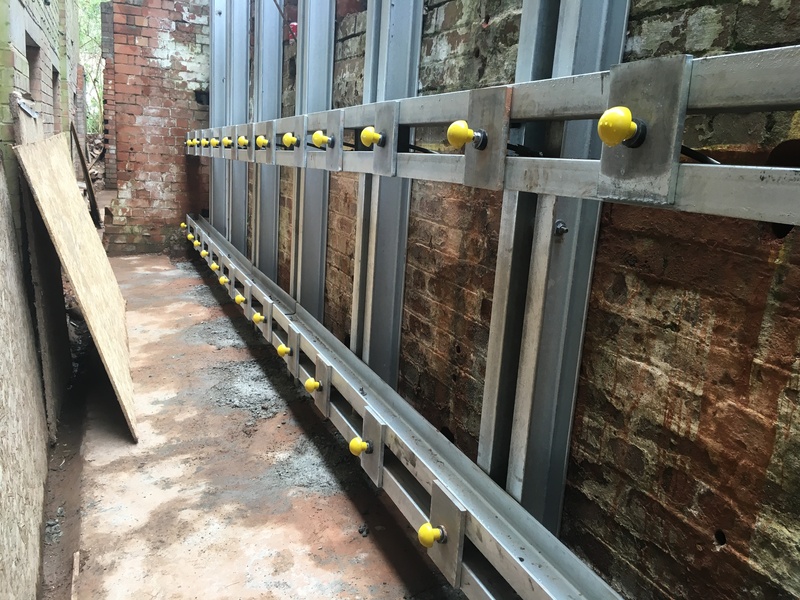 Although we specialise in ground anchoring solutions, we can also assist you with masonry rebuilds, rock bolting and netting, erosion control systems, helical bar reinforcement and pressure grouted sock anchors. We offer a design and build service, meeting all your ground stabilisation requirements under one roof. 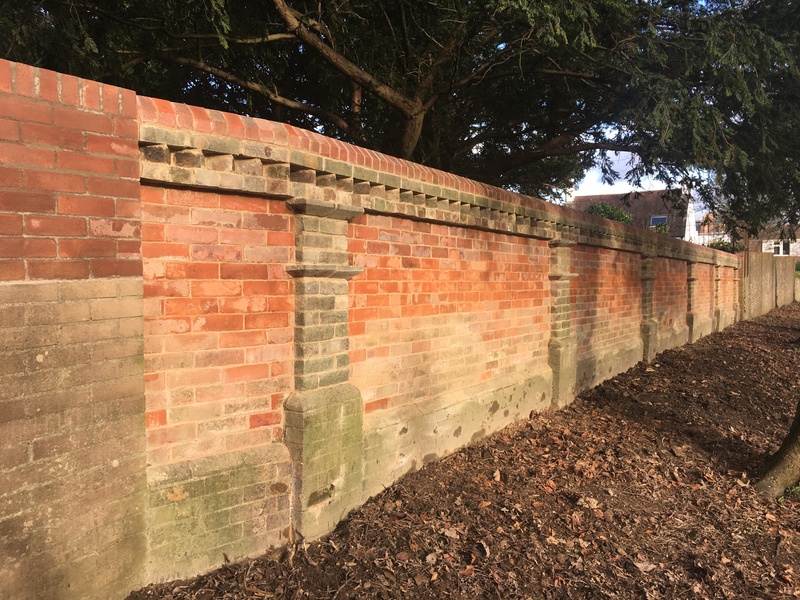 Are you looking for contractors to repair or strengthen the retaining walls on your property? 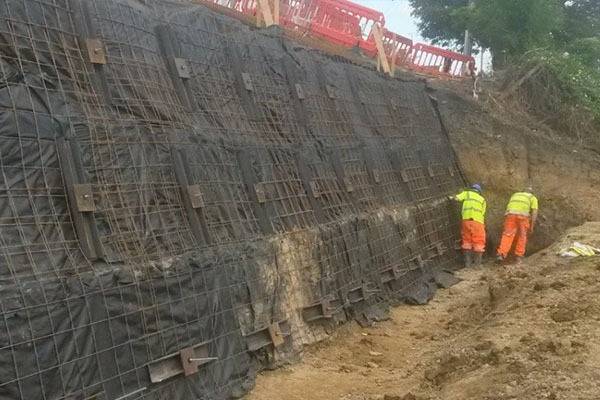 Do you need your soil slope stabilising to prevent landslip? 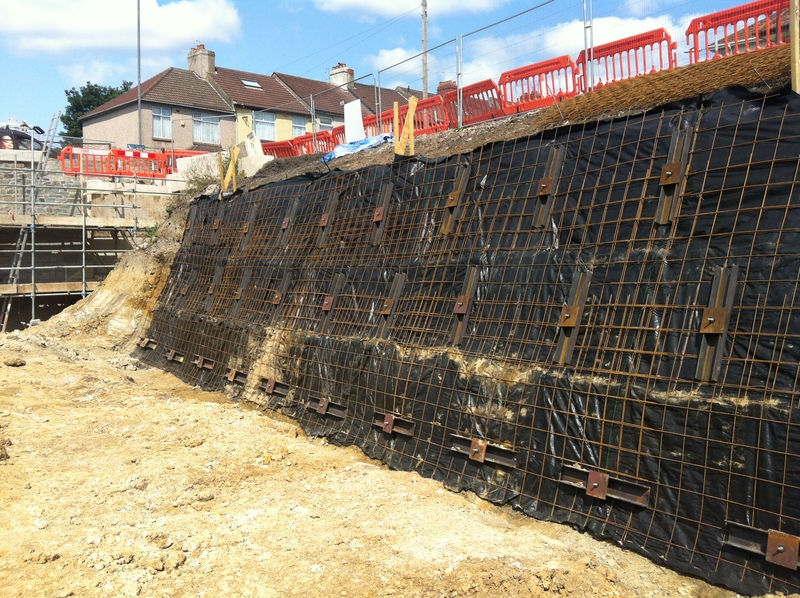 We specialise in the installation of Platipus Earth Anchoring Systems for all aspects of wall and slope stabilisation. Give us a call to discuss your specific requirement. Based in Dawlish, we offer project-specific Platipus Anchoring solutions for customers in the south west and across the UK. 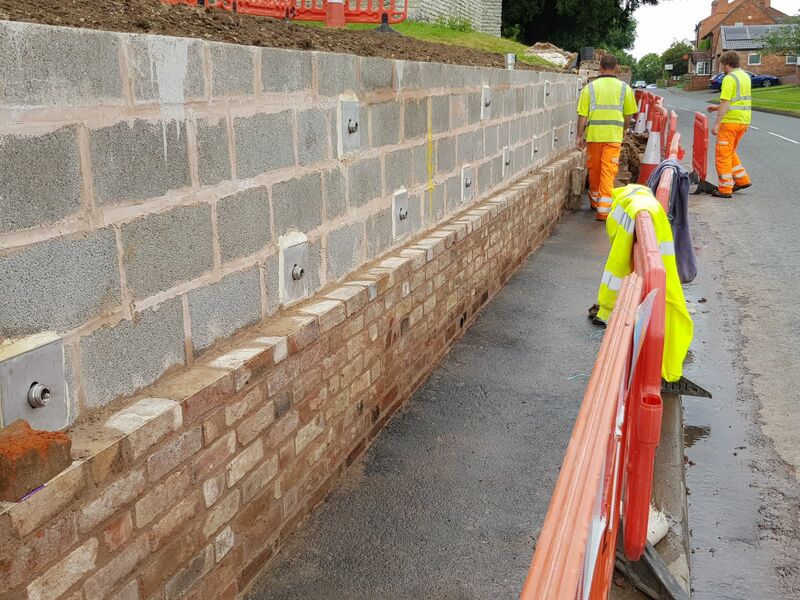 For the stabilisation of retaining walls and slopes in Devon and across the UK, contact Westpointe Ltd, Dawlish, for more information.